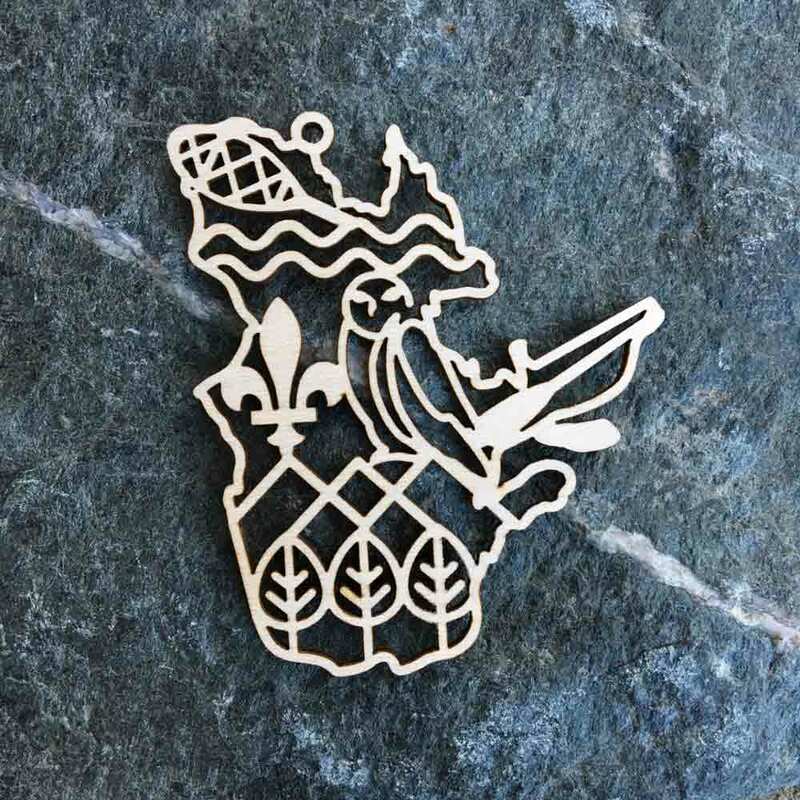 Quebec has a rich Canadian history, but the is province is full of natural beauty. 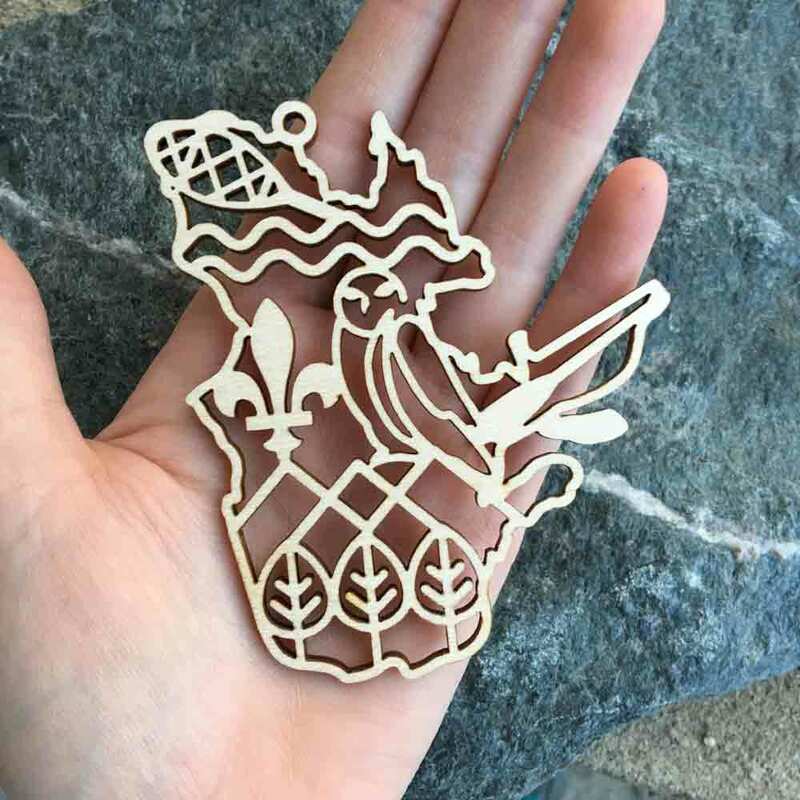 This modern crest features their snowy owl, mighty rivers, mountains, birch trees and more. 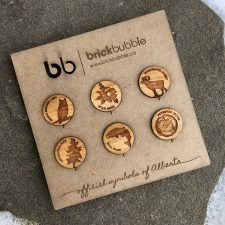 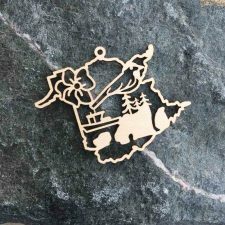 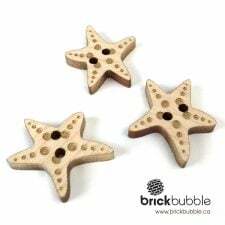 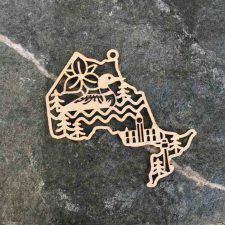 Celebrate your love for this province with our provincial wood cut ornament; illustrated and created in our home studio. 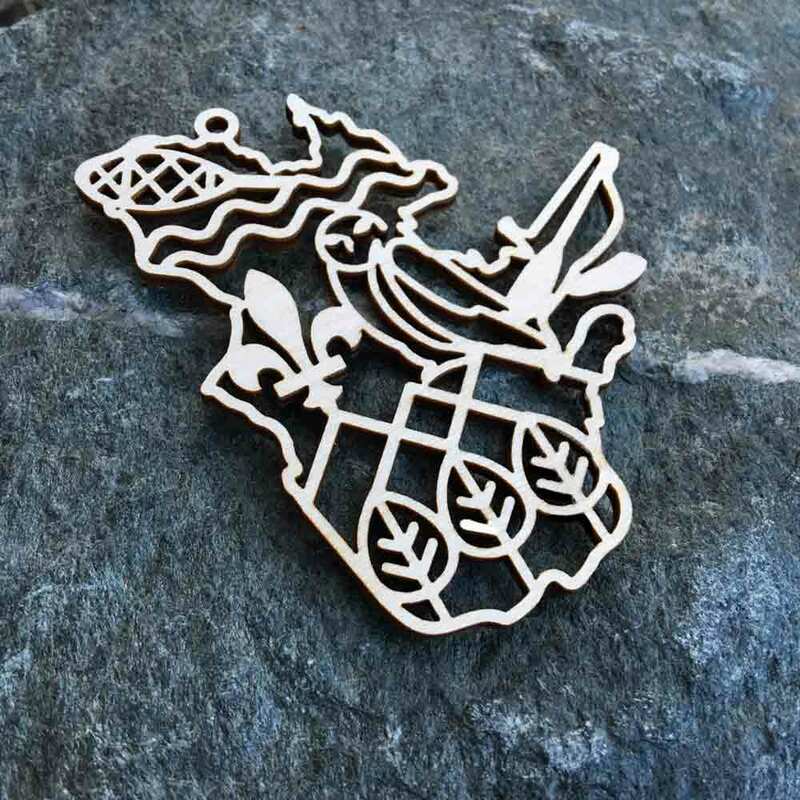 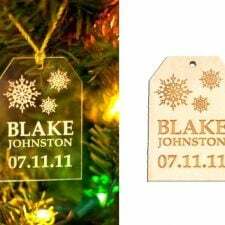 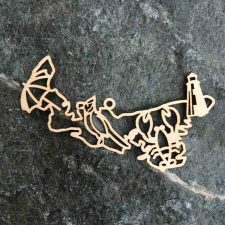 Be the first to review “Quebec Crest Ornament” Click here to cancel reply.